Tasting Truths: Restaurants vs.  Catering Companies | Bowtie Catering Co. Deciding what to food to serve on your big day is a very important decision. If your venue does not provide its own catering, it’s up to you to decide what and how you want your food served. There are several decisions to be made and hiring a caterer should be the next step in planning your event. 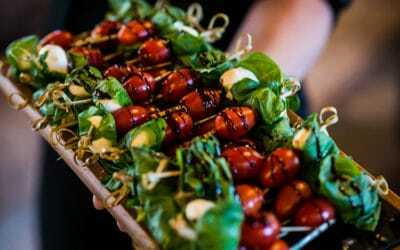 If you’re wanting catering from your favorite restaurant, then you’ve undoubtedly tasted their food already. While the food may be delicious, the cons in hiring a restaurant for catering are 1. Their staff may not be experienced in serving at events and 2. Serving in bulk amounts may be challenging for a restaurant that doesn’t cater often. 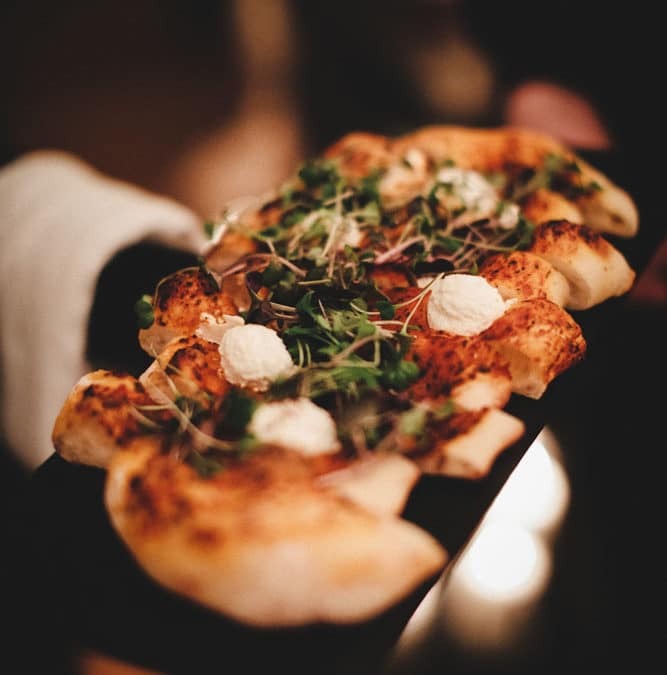 Catering companies are in the business of serving large amounts of food at events in different types of venues. 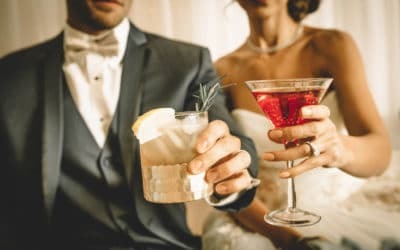 Caterers will also be able to point you in the right direction when it comes to bartending services and rentals. 1. If the caterer has a café or a grab and go location, try some of their items to see what you like. Find items with your dietary restrictions and taste those first. 2. Make sure you know the caterers policies before scheduling anything. Most caterers charge for a tasting as there’s always a cost involved in serving food. 3. Don’t expect to try everything on the menu; select at least two to three entrees and four appetizers. Remember, these will be in small quantities – not enough for extra family members. 4. Try your best to make decisions on food at the time of the tasting, as it will be something to cross off your planning list and details won’t be forgotten. 5. Make sure to get a date from the caterer on which you’ll need to give them your final headcount. This is very important for both them and your budget!